One bullet, one week changes the lives of so many people. Discover which of life's "little flowers" bloom in the face of adversity and strengthen through hope and forgiveness. Nobody's lives will be the same again. 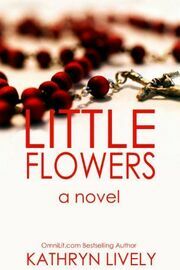 Little Flowers was a finalist for Best Inspirational Novel at the EPIC Awards!